In light of the media surprise at George Osborne’s 2016 botched Budget and Ian Duncan Smith’s sudden bout of conscience we thought we’d treat you to some tasty extracts from Mary O’Hara’s book Austerity Bites. In February 2015 Tory Party grandees believed it was acceptable to hold a Black and White Ball fundraiser with tables going for £15,000 a time and to have among the items being auctioned bound copies of George Osborne’s Budgets, including the first ‘Emergency Budget’ that ushered in austerity. While the average British citizen has been living in ever-more precarious circumstances and paying through the nose for bankers’ malfeasance the rich can rest assured that they won’t have to pay their fair share. This is the situation almost five years into Austerity UK. This Tory and the previous coalition government have presided over manifold cases of people so crushed by the brutish, punitive changes to the welfare system, including the inexplicable ‘Bedroom Tax’, and sanctions that many have gone without food, resorted to begging or taken up ‘survival shoplifting’ after their meagre benefits support has been withdrawn. People are suicidal. In today’s guest post Bristol University academic and author Alex Marsh reviews the implications of the proposal to cut housing association rents by 1% each year for the next four years, announced as part of the recent government summer budget. 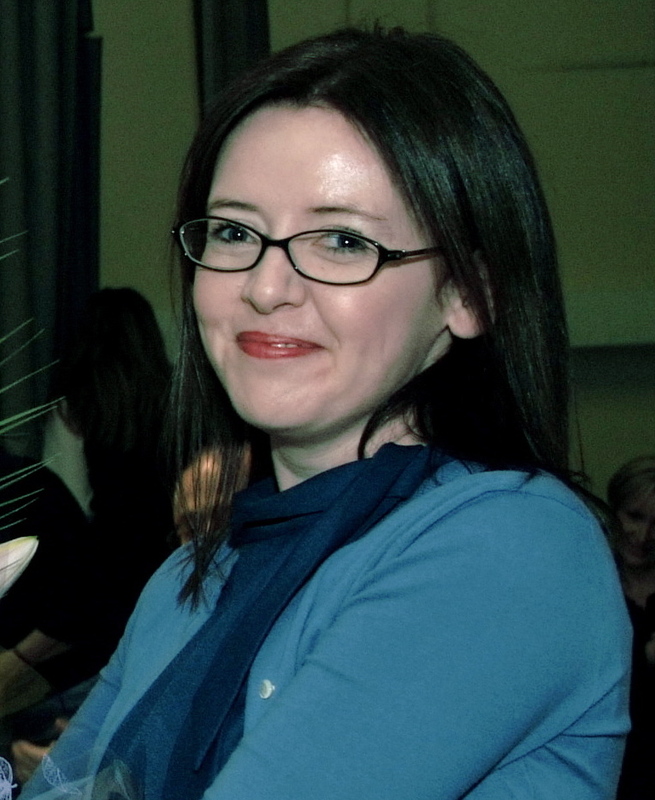 Alex Marsh is Professor of Public Policy, University of Bristol. 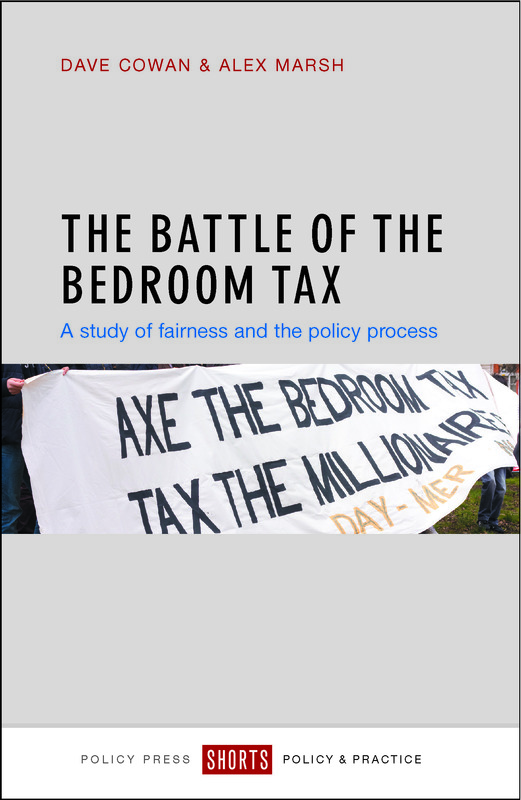 Alongside Dave Cowan, he is co-authoring a Policy Press Short – The Battle of the Bedroom Tax – which will be published later this year. To keep in touch with this and other forthcoming publications why not sign up to the Policy Press enewsletter here? Don’t forget Policy Press enewsletter subscribers get a 35% discount when ordering through our website.